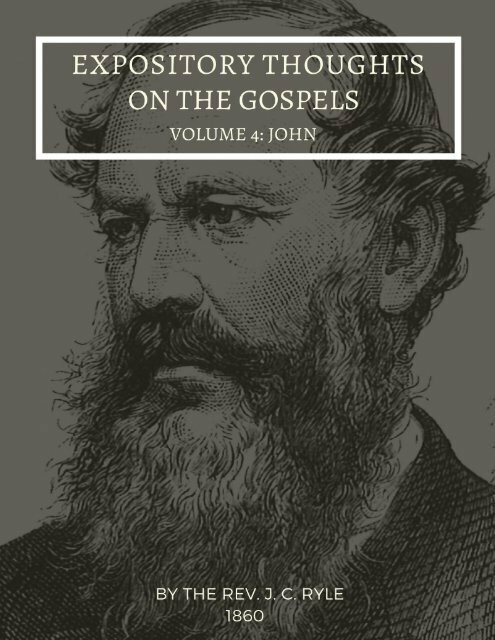 Expository Thoughts on the Gospels Volume 4: John. Ignorance of Scripture is the root of every error in religion, and the source of every heresy. To be allowed to remove a few grains of ignorance, and to throw a few rays of light on God's precious word, is, in my opinion, the greatest honor that can be put on a Christian. governors that a country can have. was not the highest style of faith.